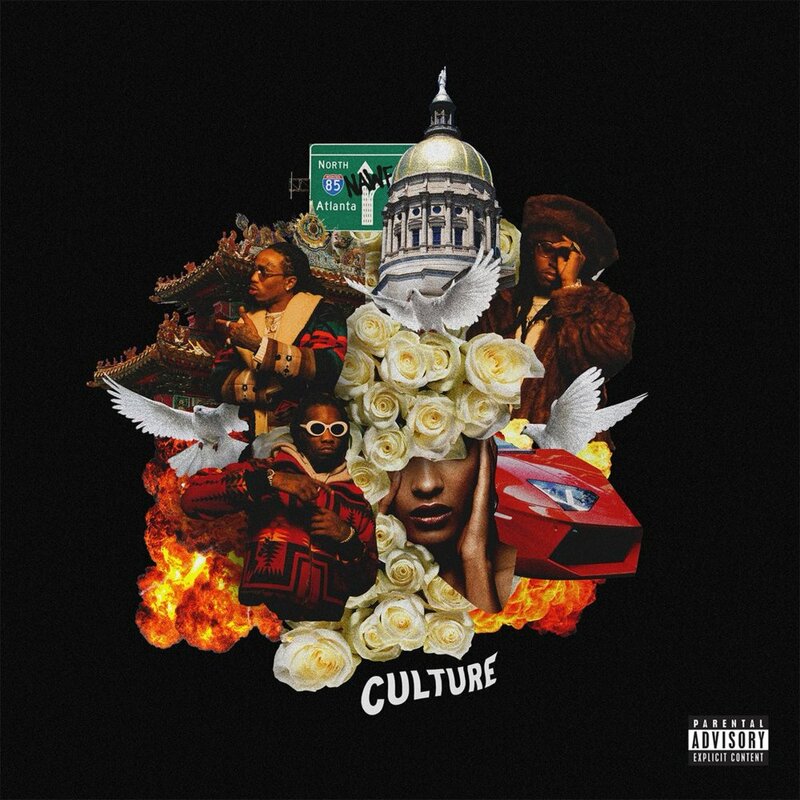 The Migos second studio album, “Culture” will be dropping officially at midnight. Unfortunately for them, their album has leaked hours earlier than the intended release. The album has features from 2 Chainz, DJ Khaled, Lil Uzi Vert, Travis Scott and Gucci Mane. The Travis Scott feature is on the song “Kelly Price” and it’s out.